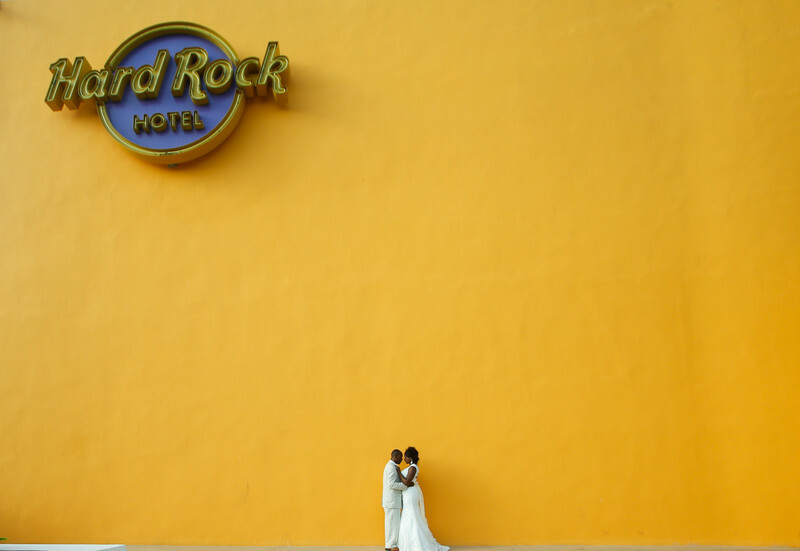 Virginia Beach destination wedding photographer Keith Cephus captured this stunning image at the Hard Rock Hotel in Punta Cana. Location: The Hard Hotel Punta Cana wedding photographer. Keywords: destination wedding photographer (90), hard rock hotel wedding photographer (6), Punta Cana wedding photographer (15).